3ERP provides a range of high-quality 3D printing (additive manufacturing) services, including FDM, SLA, SLS and SLM. This allows for the 3D printing of plastics and metals, and provides options for both prototyping and production. 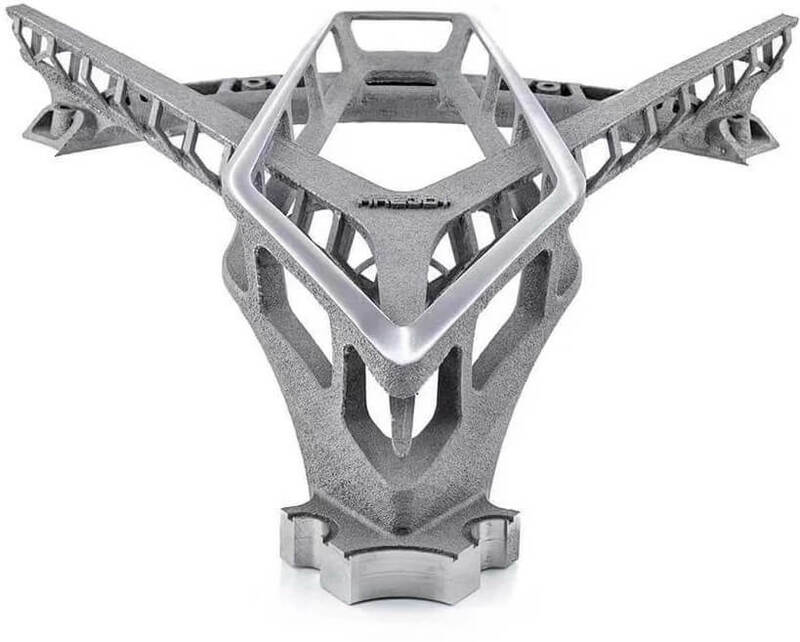 3D printing is a great way to create one-off parts or small batches, and can be used to create complex geometries that could not be realised using traditional manufacturing processes. 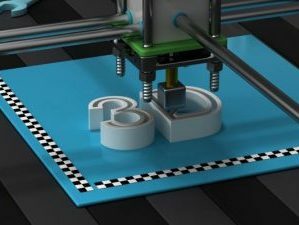 : Since 3D printing uses only the required material and needs no tooling, it is one of the most affordable manufacturing processes for one-off parts or small batches. 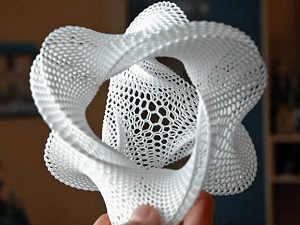 2 geometries: trongse 3D printers create parts layer by layer using a computer-controlled nozzle, they can be used to create highly complex shapes, including complex interior geometries. : Once a part has been designed using CAD software, it can be printed in a matter of hours, without a lengthy setup procedure. 4 Adaptability: Because 3D printed parts require no tooling, there is less risk involved when creating a part. If a fault is discovered after printing, it can be amended digitally without the need to replace expensive tooling. : Although 3D printers require power to operate, there is generally no material wastage involved. Subtractive processes like machining, on the other hand, produce waste material. 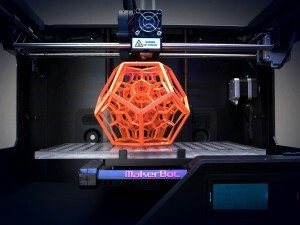 3D printing, otherwise known as additive manufacturing, is a manufacturing process that builds a part layer by layer. A computer sends instructions to the 3D printer, which deposits or hardens material in a preprogrammed pattern, creating layers in succession. 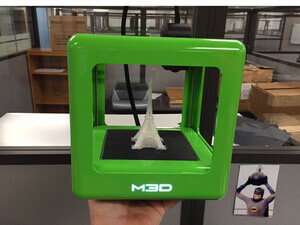 There are several kinds of 3D printer, some of which are used to print plastic parts, others to print parts made from metal or other materials. While these various 3D printing technologies are diverse, they have certain features in common. 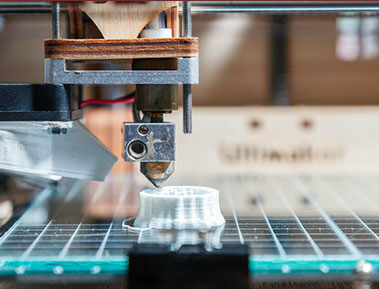 3D printing has revolutionized manufacturing by giving businesses access to a one-step manufacturing technology. 3D printers can be set up in offices and small workspaces, and require minimal training to operate. Moreover, startup costs are incredibly low, since materials are affordable and can be purchased in small quantities. If you need assistance in finding which 3D printing process is the right fit for you, you can set up a consultation and planning phase with our team of additive manufacturing experts. All 3D CAD files you wish to have printed must be provided for the design and reviewed by the production team so they can be optimized and made to meet design requirements. These requirements will differ between FDM, SLA, SLS, and SLM 3D printing, so be sure to optimize your CAD model for the 3D printing process you wish to use. This is one of the projects we have done for a fashion design company. Originally, they order this type of flexible prototypes in polymers with add in by SLS which is very expensive. With the latest developed resin, we are able to make flexible prototypes by SLA, and the cost is just 1/5. 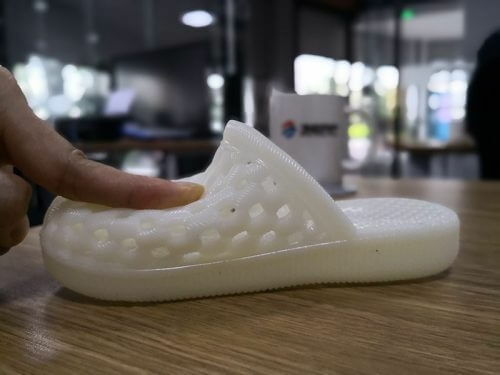 Selecting the right 3D printing process depends on many factors, including the purpose of the part, its size and its material. 3ERP can help you decide on the appropriate 3D printing technology for your project. Fused Deposition Modeling (FDM) is the most widely used additive manufacturing process for desktop 3D printers. The process involves extruding a melted plastic from a computer-controlled nozzle, building a part layer by layer. FDM 3D printers use a spool of filament as raw material. This filament is directed into the print head, where it is melted and deposited onto the incomplete part. In accordance with computer instructions, the print head moves along 3 axes in order to deposit material in the right place. Because the material cools after it is deposited, further layers of material can be deposited on top of the existing layers, allowing for the creation of 3D shapes. FDM is also known as Fused Filament Fabrication (FFF). PLA: The most widely used FDM material, PLA (Polylactic Acid) is affordable, stiff and strong. It also comes in many colors and blends. ABS: Another common FDM material, ABS (Acrylonitrile Butadiene Styrene) is also resistant to high temperatures. PETG: PETG (Polyethylene terephthalate) has high impact resistance and good thermal characteristics. It is also food safe. Nylon: Tough and flexible, nylon is strong and resistant to wear and chemicals. It is, however, vulnerable to humidity. TPE/TPU: A blend of plastic and rubber, these thermoplastic filaments produce highly flexible parts. PC: PC (Polycarbonate) filaments produce extremely strong parts that are resistant to heat and impact. Stereolithography (SLA) is an additive manufacturing process that works in a different way to FDM. In SLA 3D printing, a 3D object is created with a laser, which is directed at areas of photosensitive liquid resin. The laser causes areas of the resin to harden, forming a solid part. The SLA process uses a moving platform in a tank of liquid resin. The platform moves up or down after each layer is fully cured, which is different to FDM, in which the platform remains stationary. The SLA laser is focused using a system of mirrors. SLA can only be used with photosensitive polymers, but offers high accuracy and fine details. It also predates other forms of additive manufacturing, having been invented back in the 1980s. Resin 8119: A common SLA material with a temperature resistance of up to 65°C. Resin 8118H: A nylon-like resin with exceptionally high tenacity. Resin 8228: An ABS-like resin resistant to impact and temperatures up to 70°C. Resin 8338: The most temperature-resistant of our resins, able to withstand temperatures up to 120°C. Selective Laser Sintering (SLS) is a powder bed additive manufacturing process used to make parts from thermoplastic polymer powders. It is commonly used for functional parts, since SLS printed components have good mechanical properties. An SLS 3D printer works by sintering areas of powder with a laser. During the process, a thin layer of powder is distributed evenly across the build platform, after which the laser sinters selected areas of the 2D layer. When the layer is complete, the platform is lowered, more powder added, and the laser sinters the next layer. When all layers are complete, the part is left to cool. Unused powder is kept to be used again, and the part is cleaned to remove excess material. Nylon PA12: An SLS material that offers mechanical strength and thermal and chemical resistance, as well as long-term stability. Alumide: Aluminium-filled nylon provides high stiffness and a metallic appearance. TPU: A highly elastic material with high tear and abrasion resistance, as well as satisfactory thermal resistance. Selective Laser Melting (SLM) is a metal additive manufacturing process used to create functional, end-use products. SLM printers use a laser to melt particles of metal powder, fusing them together to form a 3D object. An SLM 3D printer uses a gas-filled chamber containing the metal powder. The laser passes over the desired sections of the powder, causing the particles to melt and bond. When a layer is complete, the build platform moves down to allow the laser to pass over the next layer. The SLM process can be used to create strong metal parts with highly complex shapes, providing engineers with new levels of design freedom. Titanium: Titanium alloys (6Al-4V and 6Al-4V ELI) can withstand high temperatures, offer a high strength-to-weight ratio and are resistant to corrosion. Can be heat treated for superior strength. Aluminum: Aluminum alloys (AlSi12 and AlSi10Mg) provide strength and hardness, and work well with complex shapes or parts with thin walls. Stainless Steel: Stainless steels are resistant to wear, corrosion and abrasion. Cobalt: Cobalt-chrome alloys offer high strength, hardness and resistance to high temperatures. Nickel: Nickel alloys are resistant to heat, corrosion and oxidation, and create parts with strength in high-temperature environments. Precious Metals: Metals like gold, silver and platinum are ductile and provide a desirable appearance.